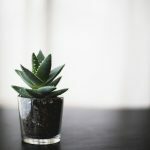 Delicious & Fun June Events! 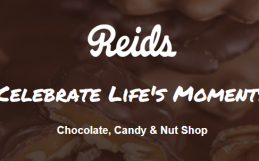 Home / Events / Delicious & Fun June Events! Old Quebec Street Shoppes is proud to highlight three fantastic events happening this June. These delicious and fun June events showcase incredibly talented local chefs and local artists that should not to be missed. 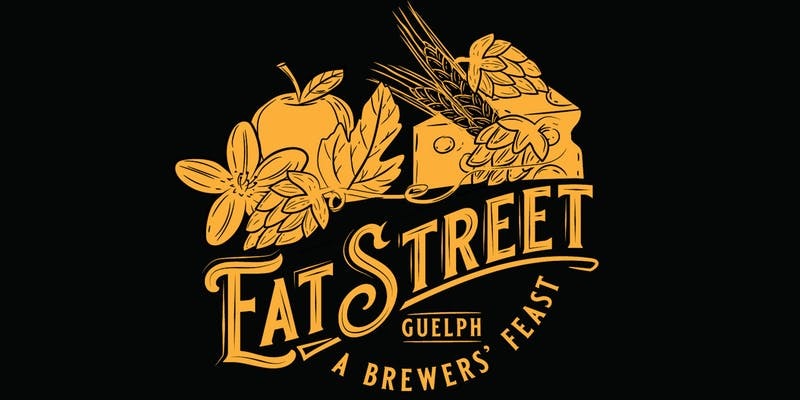 EatStreet: A Brewer’s Feast promises to be an event that will make your mouth water. Presented by Taste of Craft & Taste Detours (Sisters in Taste), this harvest table 5-course dinner features the talented Chefs of Bin 23 Restaurant, Delhi Street Bistro, Elizabeth Street Eatery, Kyra Borkosky of KB Sweets & Royal Electric Bar & Public Eatery, and with Taste of Craft Cheese pairings. Each of the courses will be creatively paired with a cider or craft beer from Heartwood Farm & Cidery, Wellington Brewery, Royal City Brewing Company, Sleeman Beer and Brothers Brewing Company. Dinner will include lively discussions about food sourcing and the history and future of the Guelph culinary scene and agricultural landscape. After dining on delicious dishes, it’s time to put on your dancing shoes and enjoy a street party with Eclectic Vinyl Orchestra while they perform high-energy swing, jump blues, and dancehall favourites from the 20s to the 50s. Don’t miss this amazing event! Reserve your tickets now! 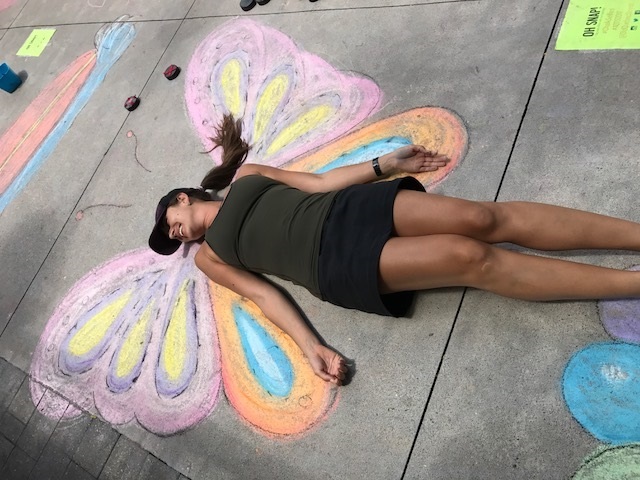 Old Quebec Street Shoppes is happy to salute the annual Art On the Street event on June 23rd with the third annual CHALK Art on the Street event. Featuring whimsical and interactive Chalk vignettes by W Line Creative Design. This event is a ton of fun for people of all ages — it’s a chance to bring out your inner artist and get involved! Adding to the fun will be the Children’s Art Factory Mini Makers Market. 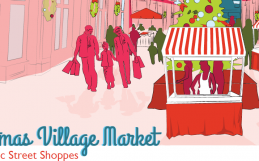 This promises to be the cutest market you’ve ever seen, and it will showcase a variety of children’s pop-up stands where they will be selling their original creations. 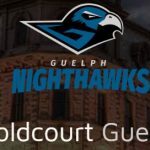 Join Downtown Guelph on June 23rd from 10:00am-5:00pm. 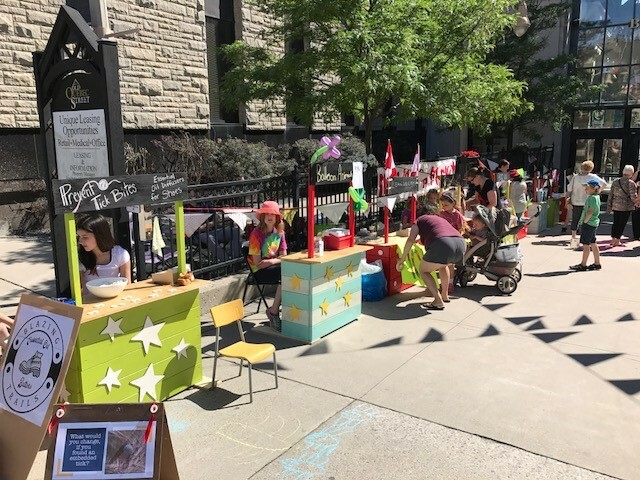 Along with the many talented Artists vending at AOTS and our Chalk selfies you will experience a kids zone, entertainment and more! After you’ve roamed the Art on the Street and had some fun at CHALK Art on the Street, step inside Old Quebec Street Shoppes and visit the Guelph Artisans display in the main corridor..
Guelph Artisans are dedicated to maintaining the presence of visual arts in our community and on June 23rd they are holding a special art show and sale from 10:00am-5:00pm. It’s a great day to celebrate art in downtown Guelph! 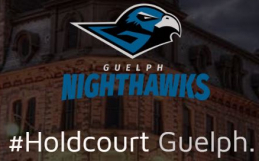 BIG NEWS: The Guelph Nighthawks Are Coming & Crème Couture Is Expanding! 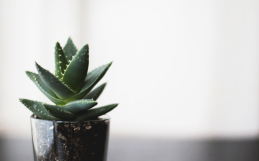 PLANT will add a little Green Love to your Life.